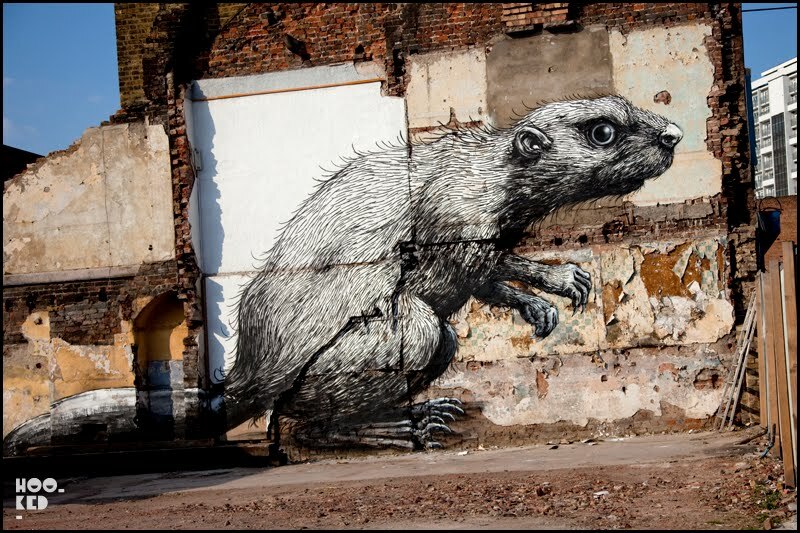 As mentioned in my previous post about the ROA’s first solo exhibition in London, ROA is in London right now and has been dropping new pieces of his so recognizable black and white wildlife. 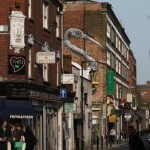 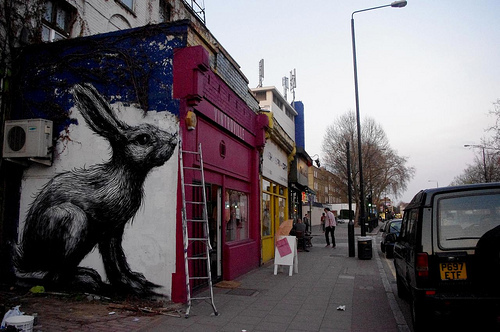 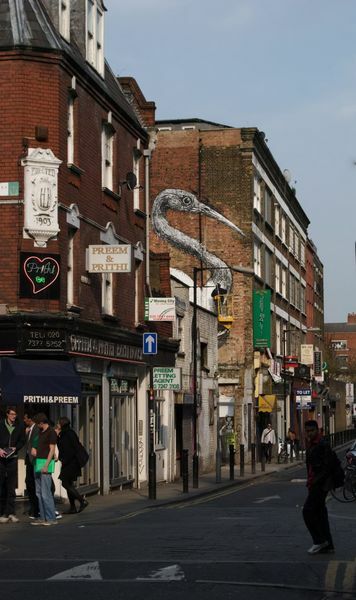 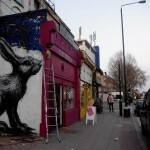 One is on Brick Lane and the other one on Hackney Road (not sure about the third one) so go and see them with your own eyes, it is rather impressive and if you happen to be around Shoreditch, a stop at Pure Evil to appreciate ROA’s talent. 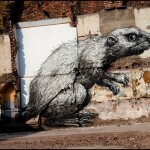 The exhibition there runs until the 2nd May 2010 otherwise you will need to go to New York for ROA’s next solo show at Factory Fresh starting on the 14th May.